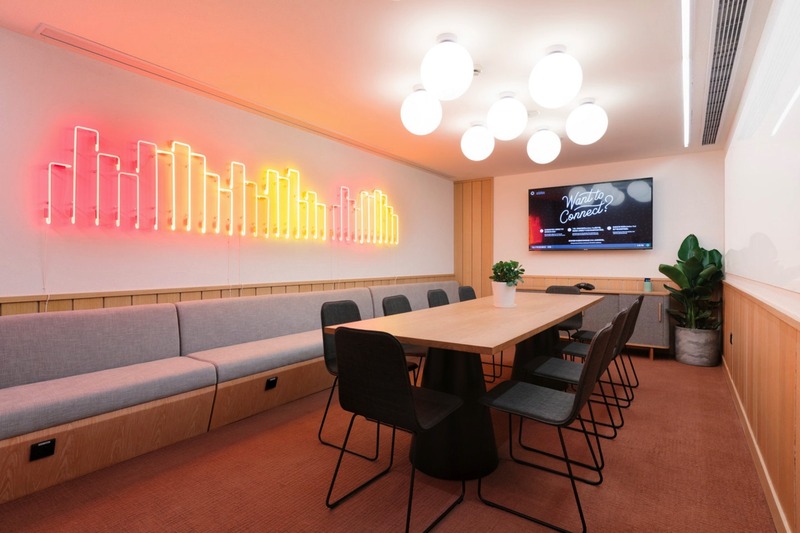 You are looking for a coworking place or a private office in Cologne? 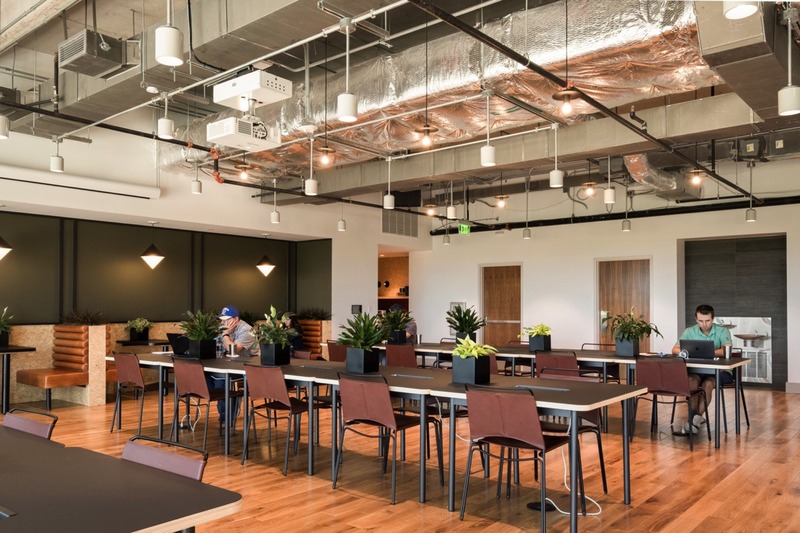 From October 2019 you could find your workplace in the new location of WeWork am Friesenplatz. 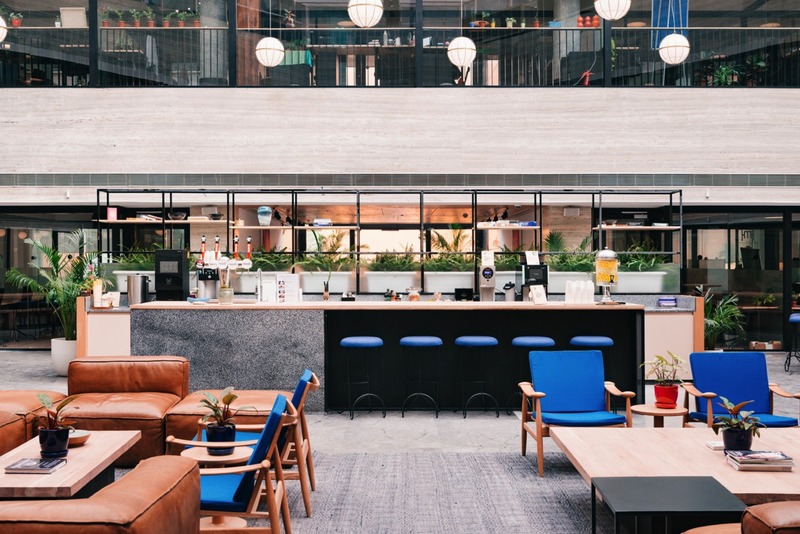 At WeWork, you'll find an international network of innovative workspaces and a community of forward-thinking companies to network with at events. You can opt for a monthly contract here or rent your desk for yourself and your colleagues for several months. 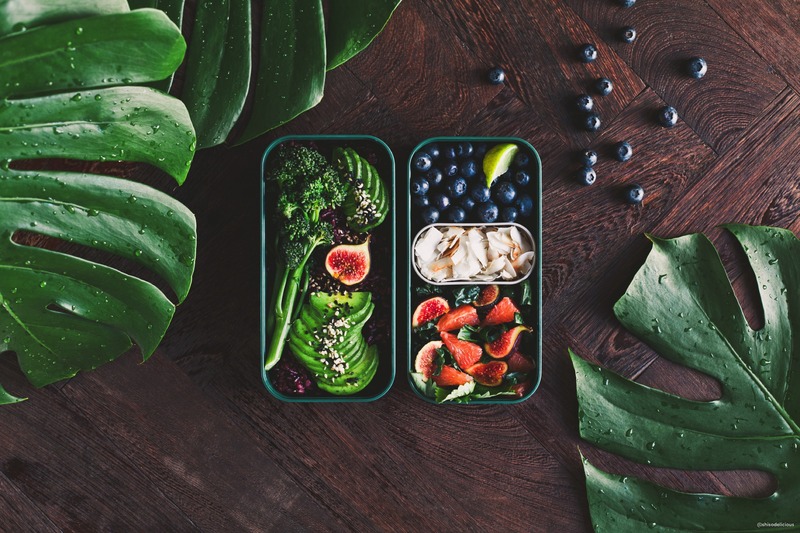 In addition to our own desks, there is a lounge, a coffee bar, refreshing water with fruits and a local support team to help with any questions you may have. If you need more space, you can move your meeting to one of the conference rooms. These are equipped with audio / video systems. 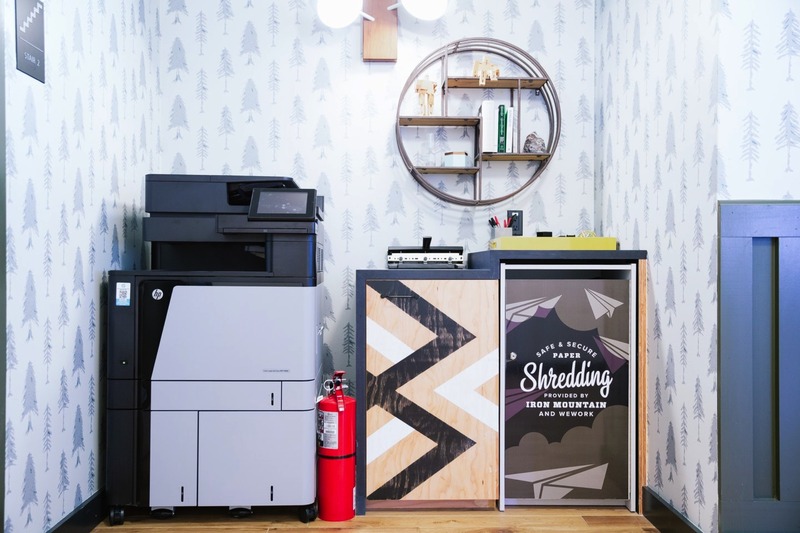 On each floor, at WeWork, you will find an area with a printer, office supplies and a shredder. 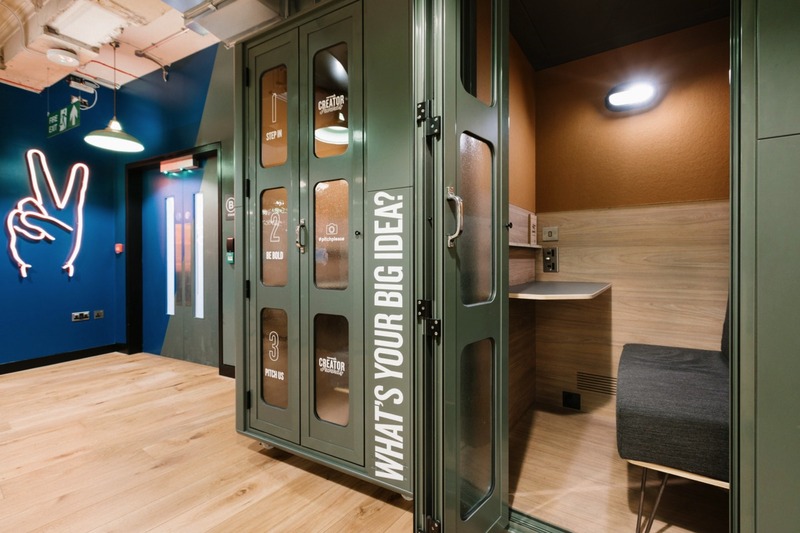 If you need some rest to make an important phone call, you can sit in one of the telephone booths and call undisturbed. 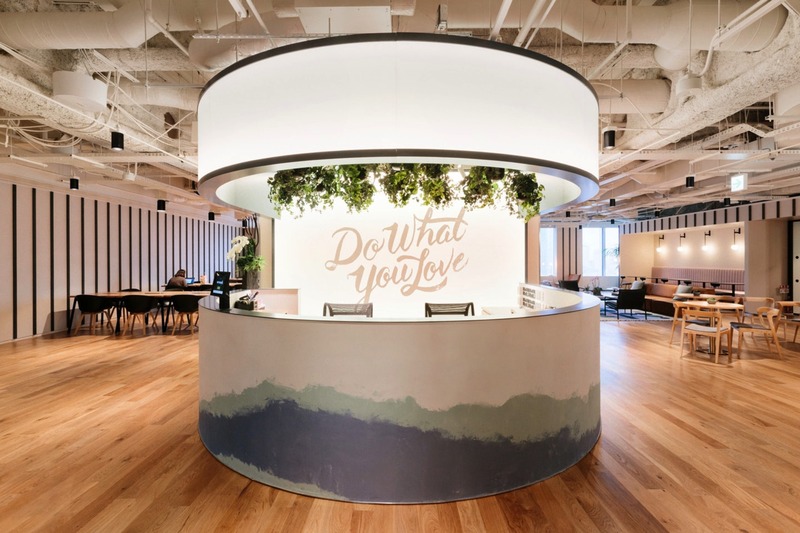 The photos are from other WeWork locations and are for illustration purposes.